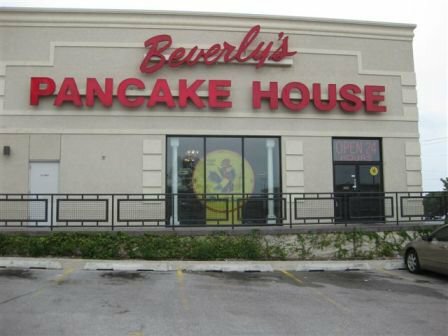 Beverly's Pancake House in Oklahoma City, open 24 hours a day, is a great place to stop by for breakfast favorites at any time. 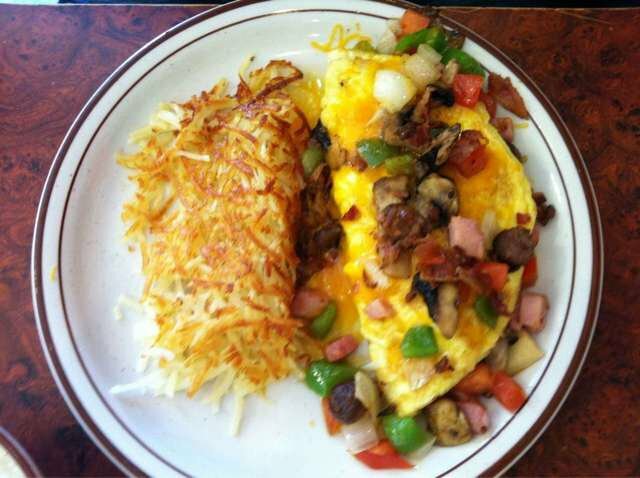 Enjoy hearty meals of meat and eggs; chicken fried steak, ham, corned beef hash or ribeye steak served with eggs cooked any style will satisfy any appetite. 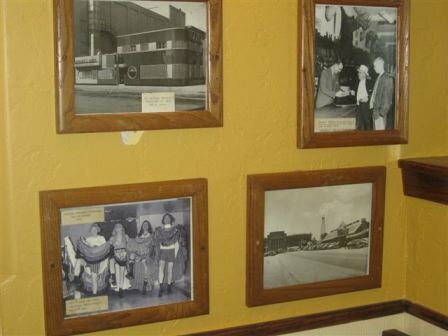 Breakfast specialties on the menu include French toast served with eggs, bacon and sausage; biscuits and gravy with eggs and sausage; a waffle served with eggs, bacon and sausage and eggs Benedict with ham, Hollandaise sauce and hashbrowns. Try the pancakes: from blueberry pancakes to pancake-wrapped sausage, there's something for every taste. 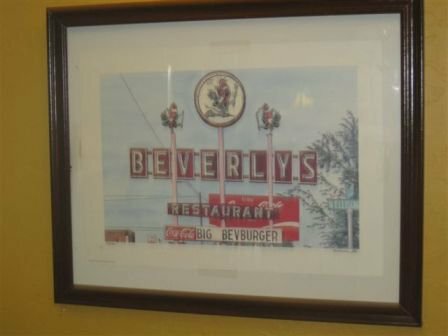 Other delicious items on the menu at Beverly's Pancake House include chicken and waffles and omelettes. 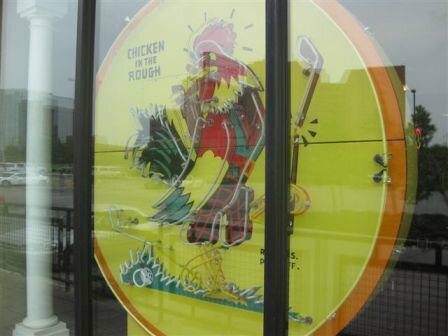 Located on Northwest Expy just west of N Independence Ave.